If 2012 saw Lucidflow in darker and more muted territories, 2013 is like the lengthening of days after a chilly winter. The Messenger, a studio paring of Joel Heim and Maria S Jones, are no strangers to exploring these warmer waters having already notched up releases on noted deep imprints such as Plastic City and i! records. From The Soul sees the duo craft four tracks of depth and quality. Moovin’ Along weaves together warm bass notes, male vocal adlibs and multi­tonal chords, all placed with tweezer precision. Title track From The Soul teams soulful keys with spoken female chatter over swinging jazz flecked beats. 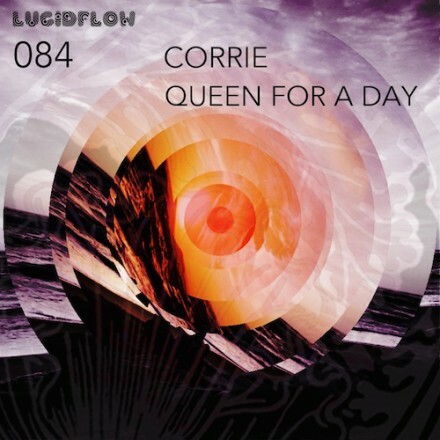 Weaving together the contemporary and the classical, 5th Cycle takes the best of organic house keyboard work and decorates it with electronic flourish in a track that belies its sharp edged punch. Tying off the release, Gone By isn’t just here to make up the numbers, an infectious groove based number that micro­glitches without losing that all important warmth and soul. 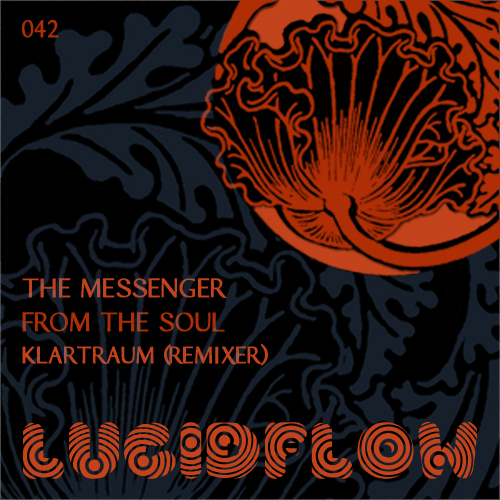 Finishing off the package, label bosses Klartraum roll out tweezer precision beats with a remix of From The Soul, tickling your senses with unpredictable percussion and warm electronic keys in a Baleric flecked groove. 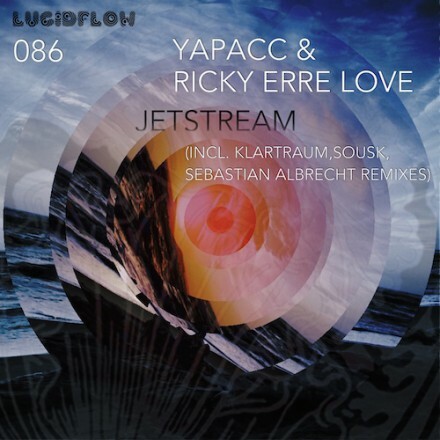 Warm times with love from Lucidflow.